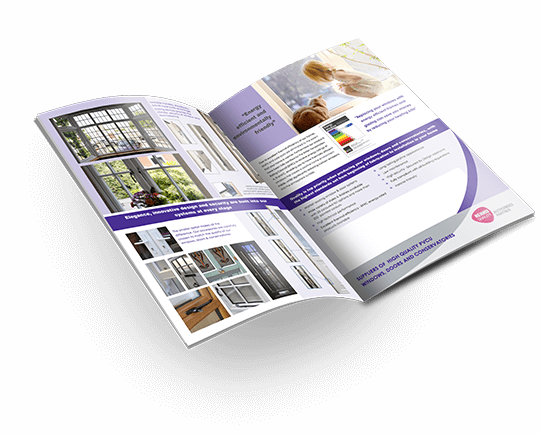 Here at Climatec Home Improvements we know how important your home is and that’s why we offer high-quality home improvement products, from aluminium and uPVC windows to composite and bifold doors. 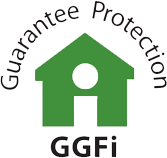 We are a FENSA registered company and our products are fully compliant with all building regulations. Let our experienced team take care of everything and work with you to make your home exactly how you want it to be. 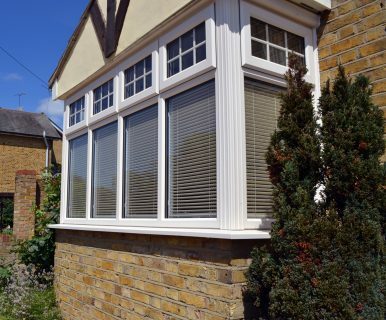 Our aim is to give you ‘more than just a window’; we take care to give you a complete package with superb customer service from the initial quote through to aftercare. 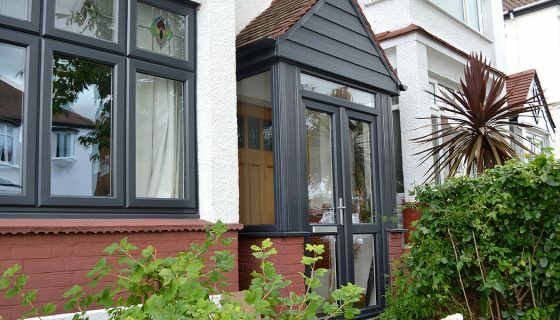 We offer a wide range of aluminium and uPVC windows that will transform your home as well as keep it warm. With styles suitable for both modern and traditional homes, your kerb appeal will certainly impress. Our range of entrance and patio doors ensure that you always enter your home in style and provide superb security for your family. 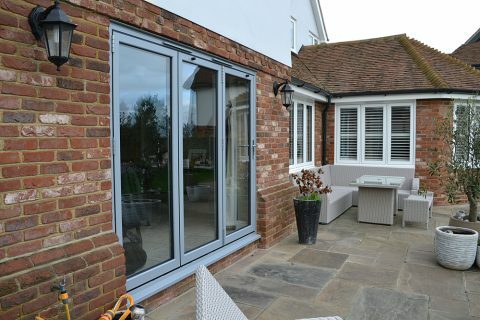 From composites to bifolds, we have something perfect for every home. 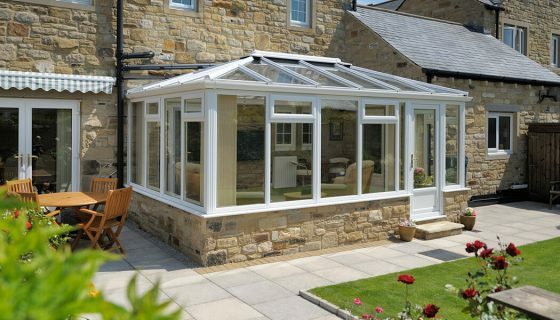 Expand your space and give your home a fresh new room with a stunning conservatory. With every style from the traditional Victorian to the spacious and versatile T Shape, you’ll be spoilt for choice. 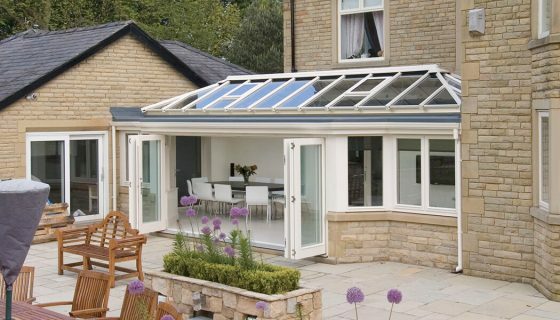 Give your home something different with a unique orangery. Add the wow factor by combining aspects of an extension and a conservatory to create a beautiful room you’ll love spending time in. Let us create a bespoke porch that can enhance the look of your home as well as give you more space. 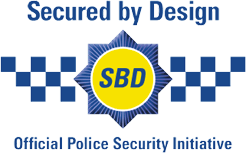 Transform the front of your house and add an extra level of defence as well as insulation. 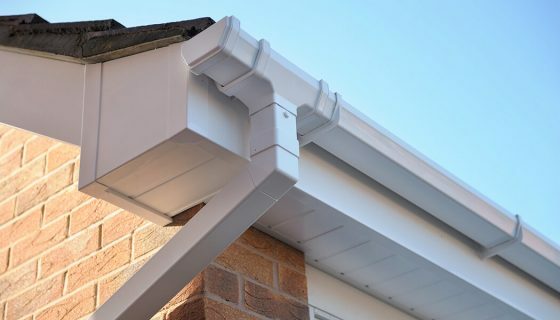 Protect the most important part of your home’s structure with our attractive and durable fascias, soffits, guttering and cladding. Your roof will have never looked better with our reliable roofline range. 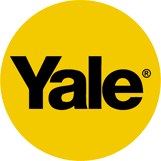 "The sales advisor was very polite, we were very pleased with his attention to detail and knowledge on the products. The workmen were equally polite, tidy and completed the job to a high standard." "Very pleased with finished results. Was kept updated with progress of work and team that came to do the fitting were polite and hard working. Work was finished in time quoted." "We are totally delighted with the work carried out by Phil everything finished to a very high standard. Would definitely recommend." "Amazing job, totally reliable and professional. 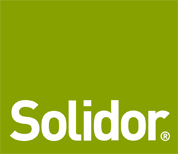 I would have no hesitation in recommending this company." "Quality windows and doors and fitted with professionalism with minimum damage to surrounding walls." We manufacture and test our products in our factory so we can ensure your new windows or doors arrive in perfect condition. 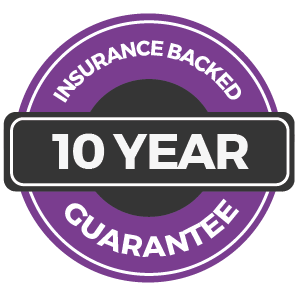 An insurance backed guarantee comes as standard. We have been delivering outstanding service across Essex since 1993 so you can rely on us. We have an excellent customer service and aftercare team who will help with any queries. Our engineers, fitters, sales and customer service team are all experts in what they do and strive to help you in any way they can. We can travel a 20 mile radius across Essex from our base in Southend-on-Sea, from Bicknacre and Billericay to Chelmsford and Witham. No job is too big or too small for us to bring our personal touch to. Visit our Southend showroom to have a chat with us about your next home improvement project or take a look at the areas we serve.